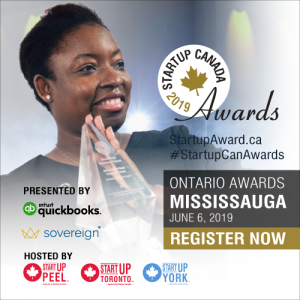 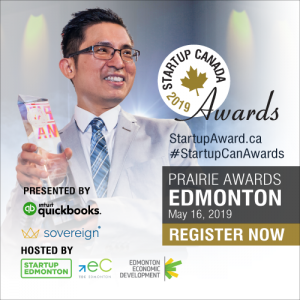 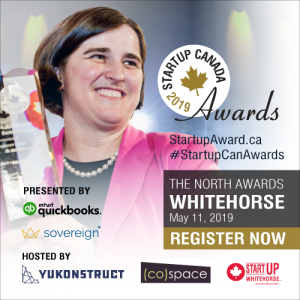 Join us in celebrating the Regional Winners of the Sixth Annual Startup Canada Awards across Canada in May and June 2019. 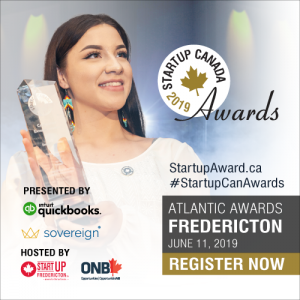 This year, we are delighted to announce 6 regions for the 2019 Startup Canada Awards: The North, British Columbia, the Prairies, Ontario, Atlantic and Quebec. 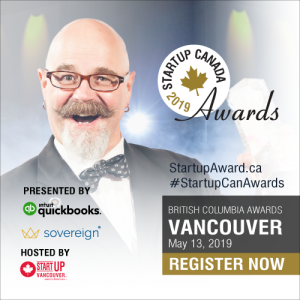 The Startup Canada Awards culminates in October 2019 with a red carpet Grand Finale in Toronto celebrating the national winners. 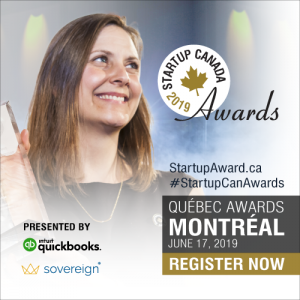 SELECT YOUR REGION TO REGISTER NOW!